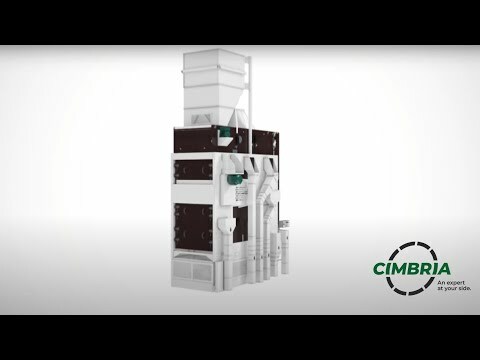 Cimbria is the world’s leading manufacturer of equipment and plants for seed processing. 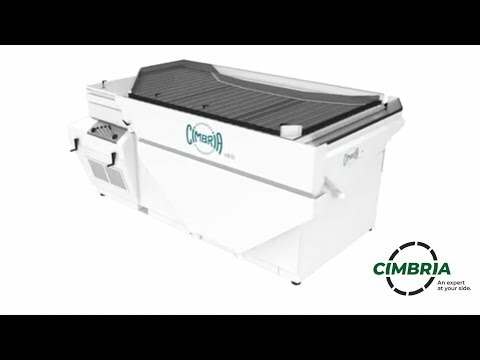 Based on in-house technology and experience, we have the capability to carry out full design and supply of seed processing projects from single lines to full turnkey basis. Each and every part of the process requires specialist knowledge. When designing process plants and solutions, we use our knowhow to ensure that all parts of a plant are interrelated in the optimum manner – and that daily operation and subsequent maintenance run as smoothly as possible with a minimal need for maintenance. 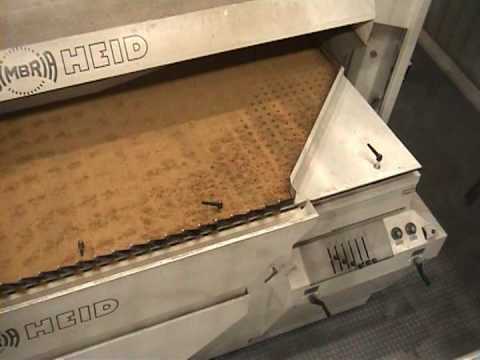 For length grading and extraction of unwanted short or long admixtures of all granular materials. 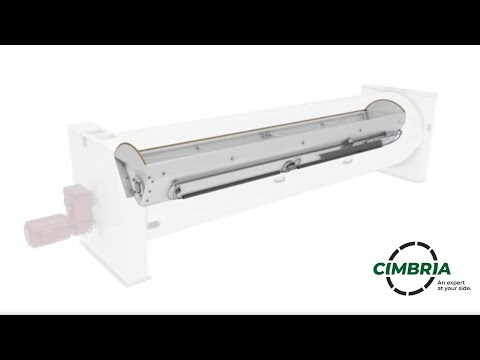 For combined horizontal and vertical conveying of seeds and other sensitive products.